Draw Attention: Free vs. 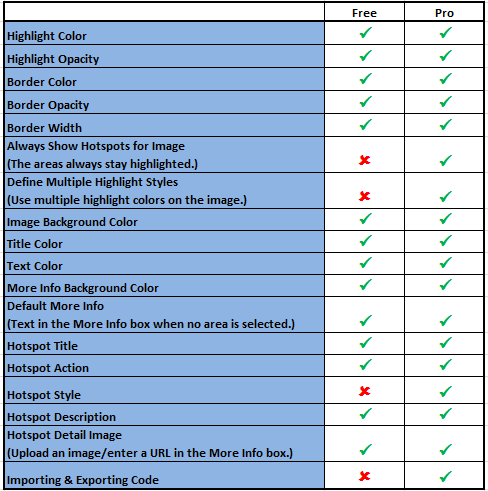 Pro – What’s the difference? This feature in Pro under the Highlight Styling section allows visitors to easily see the highlighted areas, as they are always visible without mousing over/selecting them. This feature in Pro under the Highlight Styling section will enable the “Styles” section, which we’ll discuss next. This feature in Pro is enabled when you select the “Define multiple highlight styles for this image.” It allows you to define multiple highlight colors, opacity levels, and border colors. 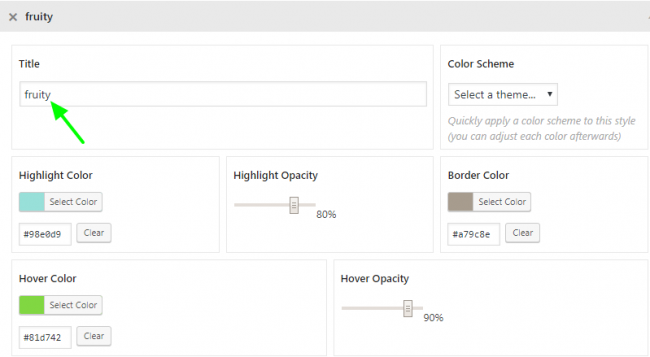 You can also select multiple color schemes. 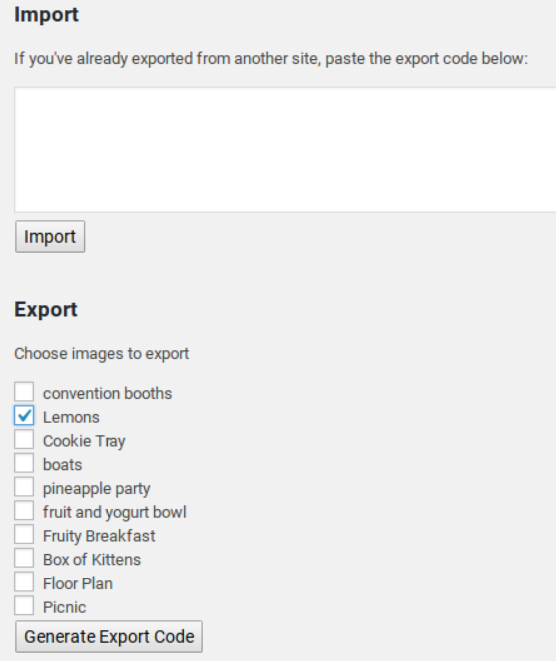 This feature in Pro allows you to import image code for editing, and allows you to export the code for the highlighted image you’ve created using Draw Attention.